Bloom,Flora,Musa~ Season Six. Who has the best hairstyle?. 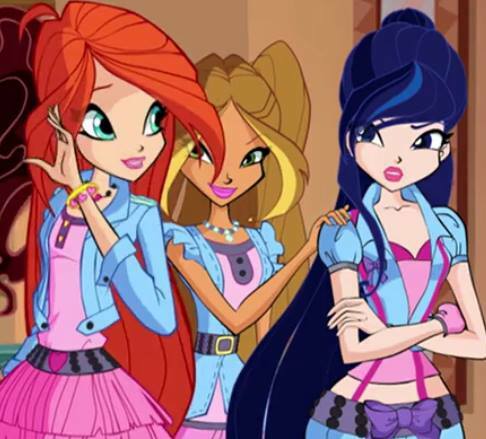 Wallpaper and background images in the 윙스 클럽 club tagged: photo winx club bloom flora musa season six. This 윙스 클럽 photo contains 애니메이션, 만화, and 만화책.